Fourteen years into my journey, I started Not So Mommy… I thought that I had figured out who I was. I thought I had a full support system in place. I thought the sole purpose of telling my story was to help someone else moving forward to not feel so alone on her journey. The new word is CANBACE, which was created by Nicci Fletcher, of The Childless Not By Choice Magazine. I’m extremely proud to say that one of my blogs inspired her creation. (You can check out that blog here.) CANBACE stands for Creating A New, Beautiful And Courageous Existence. I love this acronym because I can wrap up everything that has to do with my childless not by choice journey—the complicated, the wife, dog mom, aunt, host mom, the redefining momhood, the accepting what is, the moving forward—into this one affirmation. I am CANBACE. Before Nicci created the new word for the childless… Well, like she says, it’s really more of a lifestyle than a simple word, but I digress. Before the affirmation even came into existence, I had thought about creating an awareness ribbon for the childless not by choice community. Infertility, Endometriosis, Infant Loss, and other segments of our community have awareness ribbons. We childless not by choice needed our own, too! So, I decided to create a Childless Not By Choice Awareness Ribbon in order to show support to those still trying to accept their childless not by choice life, as well as those who are moving forward towards a new existence. I chose olive green for our tribe’s ribbon (specifically #98a564 on the color wheel) because of its beautiful symbolism. You can read all about that here. We need a day. A day to celebrate how beautiful and courageous our amazing tribe is. A day just for us. May is an extremely difficult month for the childless not by choice, so let’s bring a positive light to it. Much of the world (including the US, France, and Brazil) celebrate Mother’s Day in May; therefore, this month is particularly hard for the childless not by choice. Although Mother’s Day is celebrated in March in the UK, many who live there have said they feel a second punch in May, as Mother’s Day shows up yet again on social media. 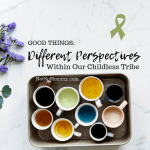 Because of this, I wanted to redefine May, look at with a different perspective… (You know I love to do that here on Not So Mommy…) I thought what better way than to give the childless who are bravely trying to create a new existence their own day during May? 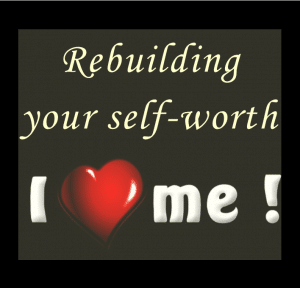 Reason #2: Let’s be first because we are worthy! Well, we are worthy! And I decided that we are worthy of being FIRST! So, before Father’s Day, before Mother’s Day, heck before Dog Mom’s Day, we are going to celebrate Canbace Awareness Day. 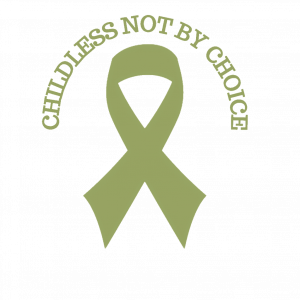 We are going to wear the childless not by choice olive green ribbon and show the world that we have nothing to be ashamed of. Childlessness should not be a taboo subject! No, we should be proud that we have found a way through and are moving forward towards our new existence! And the final reason that I chose May 1 is purely personal. 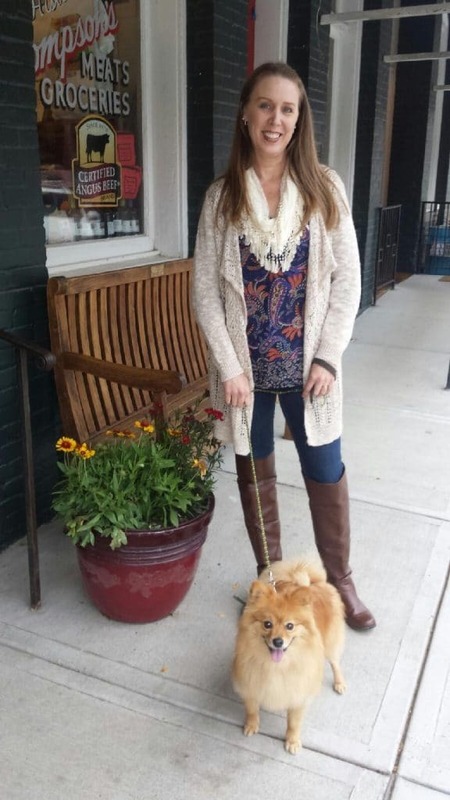 If you’ve followed Not So Mommy… for any length of time, you know that Maddie, our fur baby, is super important to me. I proudly call myself an over-zealous dog mom. Maddie has been a huge part of my healing. Truly, she is a blessing from God. We aren’t exactly sure when Maddie’s birthday is, as we adopted her from a young couple who realized that they simply could not care for her properly. At her first veterinary visit, the doctor told us how old he thought Maddie was. Based on that information, we decided to celebrate her birthday on May 1. We chose this date because it falls in between my birthday in April and my hubby’s in May. Like now, I loved the idea of having something else positive to celebrate in May since Mother’s Day is still the hardest day of the year for me. So, I chose May 1, not simply because it’s Maddie’s birthday, but because it represents how I redefined momhood for myself. It represents a huge part of my new existence, my CANBACE journey. And even after Maddie has crossed the Rainbow Bridge (many, many, many years from now! ), May 1 will still be a beautiful day, celebrating this beautiful tribe. I hope you are as thrilled about these new initiatives as Nicci and I are! We can’t wait to celebrate the first ever Canbace Awareness Day on 1 May 2019! Although Nicci is the official host of Canbace Day, I am a proud “flamingo,” supporting the positive affirmation CANBACE. So, make sure to check in here at Not So Mommy… and hop over to The Canbace Diaries, too. We’ll make sure to keep you posted about all the exciting details! Subscribe to my email and never miss a post or any of the exciting announcements about events happening within our CNBC Tribe! 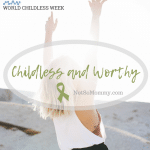 With the “We Are Worthy” Summit in April, CANBACE Awareness Day in May, and our new olive green Childless Not By Choice Awareness Ribbon that we can wear anytime we choose, we are truly creating support that lasts year-round!!! Brandi, you and Nicci are an unstoppable force for good. You are both inspiring, and I eagerly anticipate your special awareness day. I will share the ribbon with much pride. Thank you! As always, your support is unwavering. Thank you! And hugs back! Your wisdom astound and the way you share it continue to astound me Brandi. This is one of the most beautiful and inspiring blog or article that I have read! When I think of all the ideas for the CANBACE Awareness Day I can hardly sleep I am so excited. As you say, when linked together with the summit and the ribbon, we are creating support that lasts year-round. 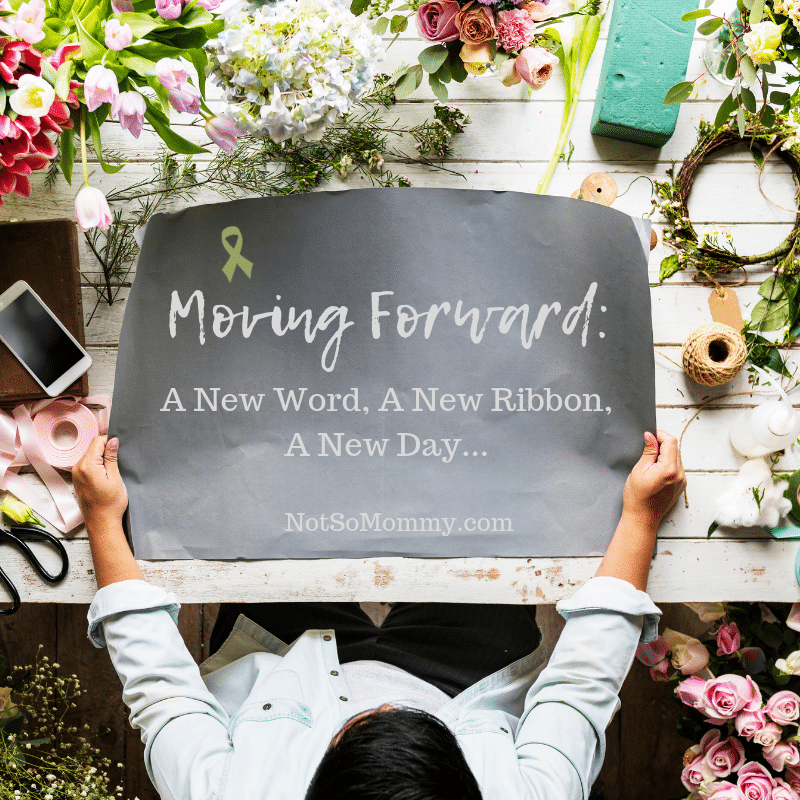 I love this word because I can wrap up everything that has to do with my childless not by choice journey—the complicated, the wife, dog mom, aunt, host mom, the redefining momhood, the accepting what is, the moving forward—into this one word. You have blown me away with this. I had never really thought of it this way. Thank you for redefining Canbace in you own inimitable way. It’s is taking it to a different level is a brilliant demonstration that Canbace IS more than simple a word. Thank you!